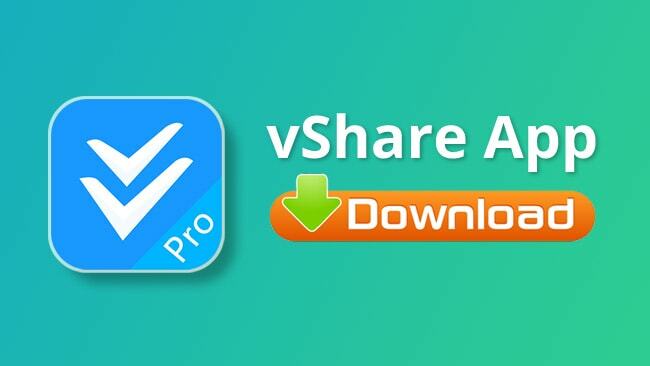 One of the original third-party app installers, vShare has proven to be one of the most popular, offering thousands of different apps and games. It is an app store with a difference, much of the content modified and everything is entirely free. Here’s how to download it. From Safari browser open the vShare download page. On the app page, tap the Install option. Tap Install Profile when Settings opens. Input your passcode and wait for Safari to open. Tap Install and then confirm by tapping Install again. When Settings opens again, tap Install > Next > Done. Wait until you see the app icon on your home page – the installation is finished. If the icon is not there, repeat the steps. Open the vShare download page. Open Settings > Security and enable Unknown Sources. Download the vShare .apk from the download button above. Look in Downloads, find the file and double-tap it. When the installation is done, the icon is on your home screen. Using an Android emulator allows you to install the .apk file. Bluestacks is the recommended choice as it is easy to use. Go to the search bar and type in vShare.apk – click the result. Wait, the installation may take a few minutes to complete. When it’s done, vShare can be accessed via the Bluestacks home screen. If vShare isn’t for you, if you can’t get on with it, delete it and then try one of the alternatives on offer. Panda Helper provides users with a fantastic range of apps, games, tweaks and much more. It has one of the biggest amounts of modified content and is updated regularly with new stuff as well as bug fixes and security updates. ACMarket is packed with Android apps and games and is the best alternative Android store about. Thousands of apps and games, lots of them modified and all of them for free. vShare is an excellent alternative for downloading apps, games and other free stuff. Let us know in the comments and follow us on Facebook for more of the best tips, updates, and app recommendations. John Hannah is a part-time blogger. He likes to travel a lot.